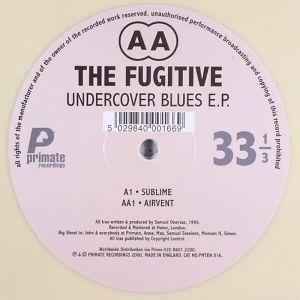 The Fugitive ‎– Undercover Blues E.P. Recorded & Mastered at Home, London. All trax published by Copyright Control.